Golden Triangle of India is the most popular tourist circuit, connects Delhi, Agra and Jaipur. The Golden Triangle covers monumnents of Delhi, famous The Taj Mahal of Agra and desert landscapes of Jaipur. Best time to visit Golden Triangle of India is from October to February and until May are also lovely but humid. Wildlife tour and safari are best during the hottest days. 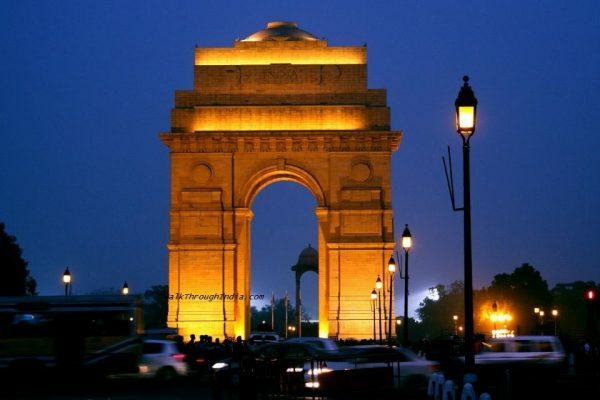 Delhi is a union territory of India and second wealthiest city after Mumbai. The city ranked one of the most visited city in the world and first in India by foreign visitors. There are list of tourist attractions in Delhi such as Humayun’s Tomb,Qutb Complex, Red Fort and Lotus Temple. Agra most notably by world heritage sites of The Taj Mahal,Agra Fort and Fatehpur Sikri. 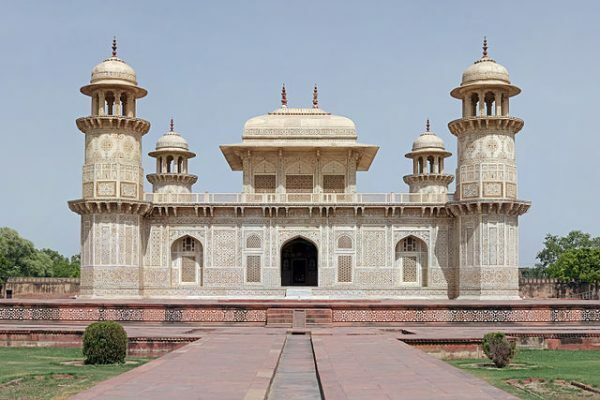 The city is also part of the Uttar Pradesh Heritage Arc tourist circuit and famous for many Mughal era buildings such as Tomb of Akbar the Great,Tomb of I’timad-ud-Daulah and Tomb of Mariam-uz-Zamani. 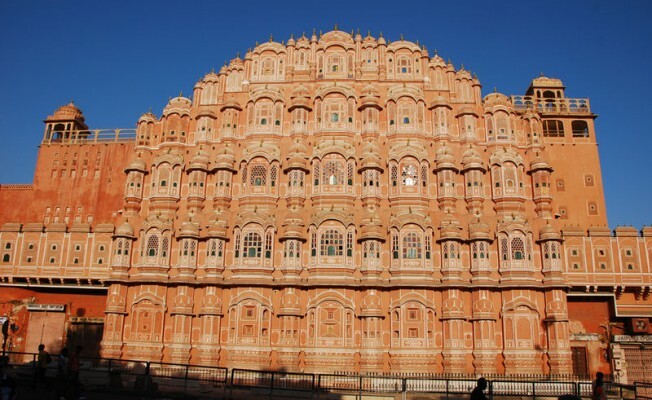 The pink city of Jaipur is a major tourist destination of Rajasthan and ranked the 7th best place to visit in Asia. Jaipur tourist attractions include the Hawa Mahal,Amer Fort, Nahargarh Fort,Galtaji temple and City Palace.